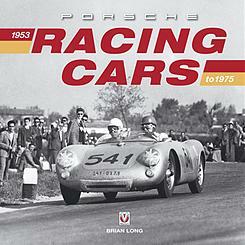 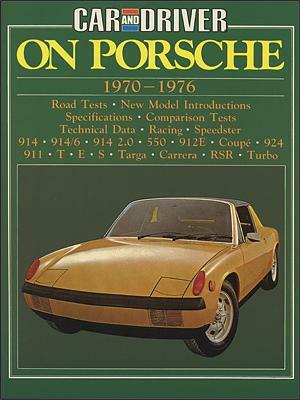 Over the years, Porsche has developed a reputation for technical innovation and for using cutting-edge technology in its road cars. 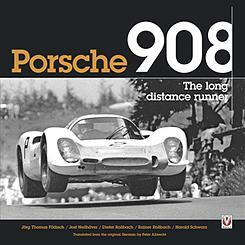 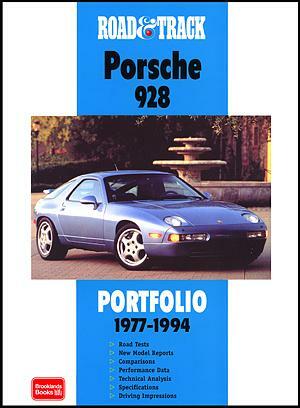 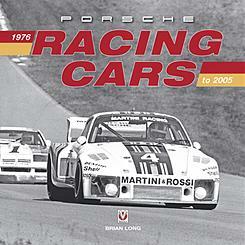 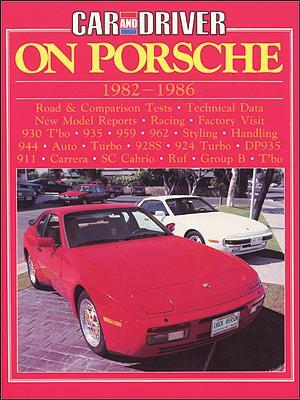 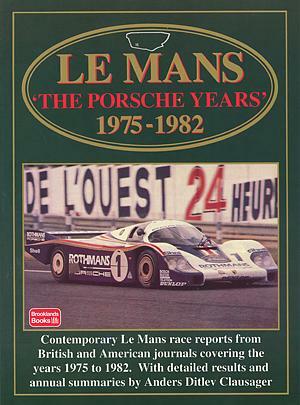 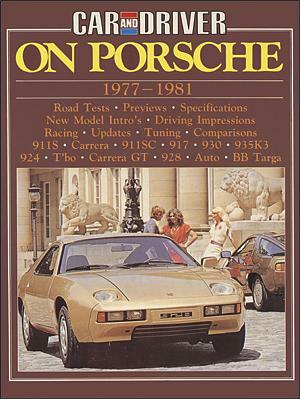 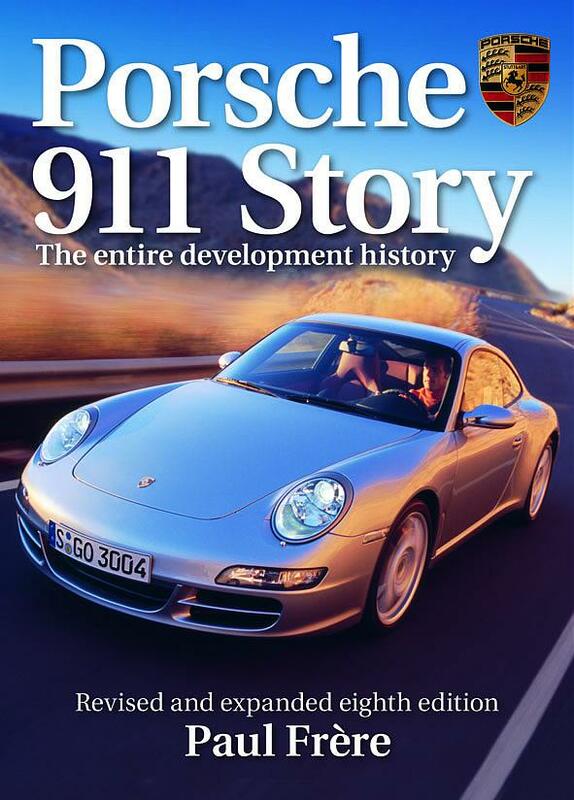 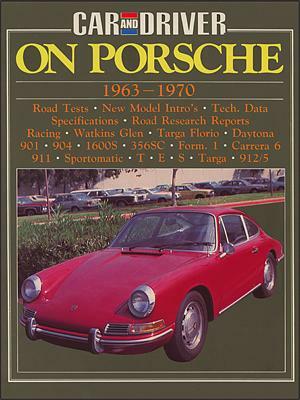 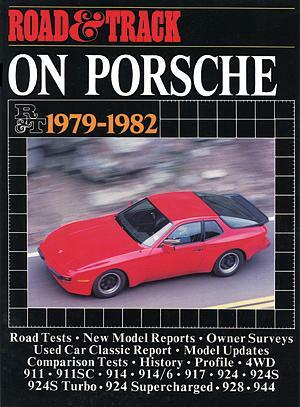 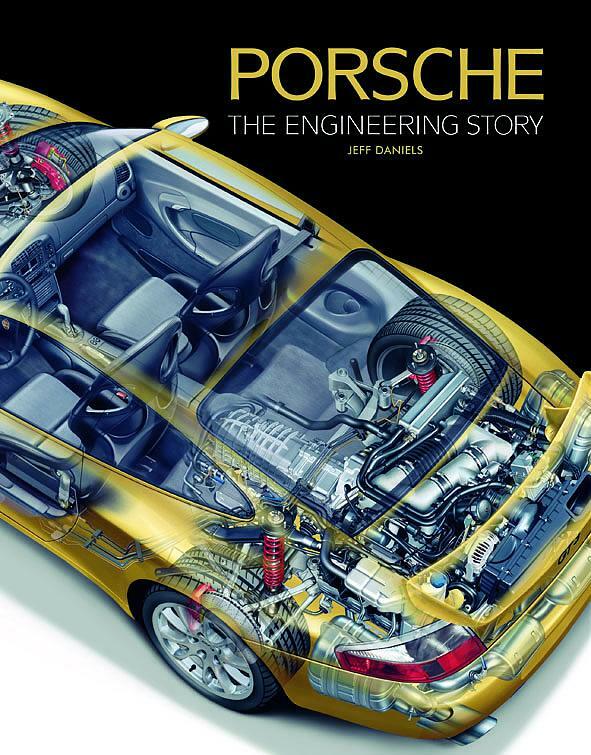 This book travels chronologically through Porsche's technical history, each chapter starting at a crucial point in the company's evolution. 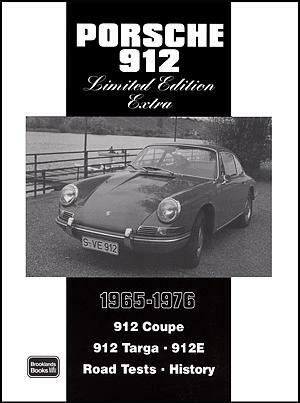 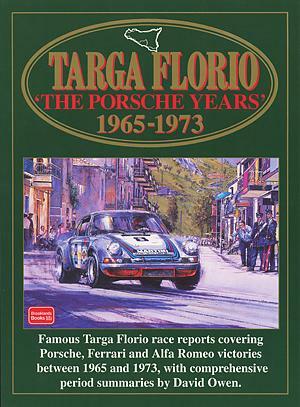 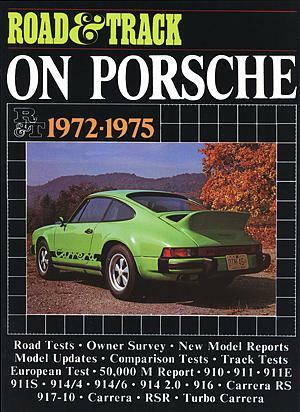 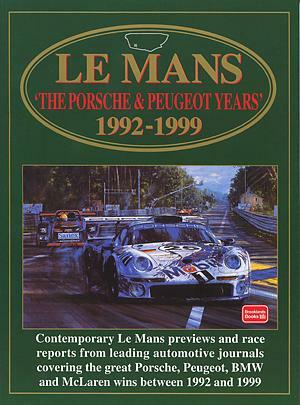 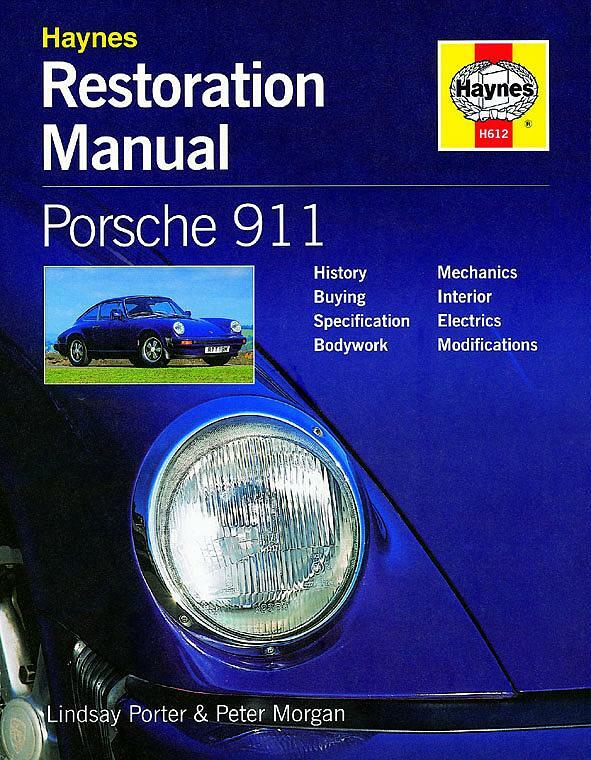 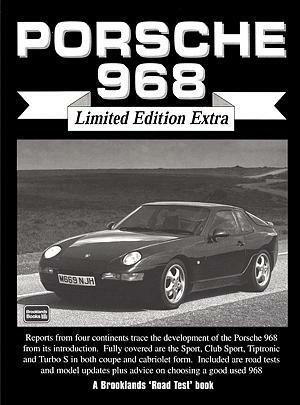 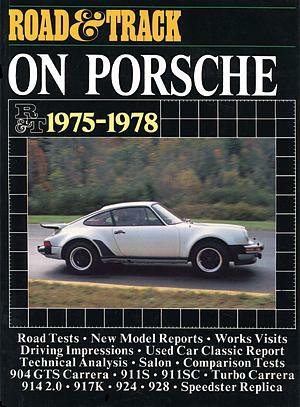 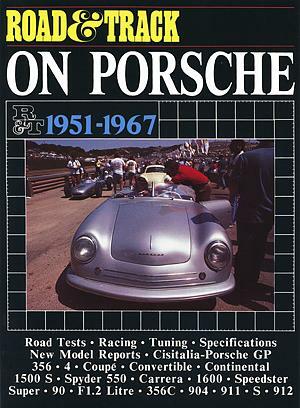 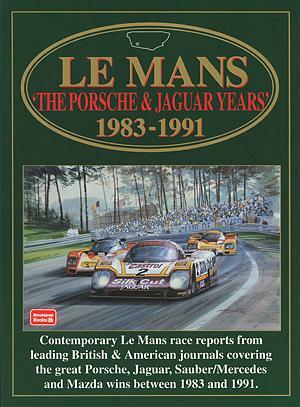 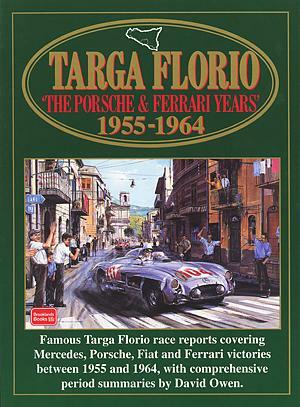 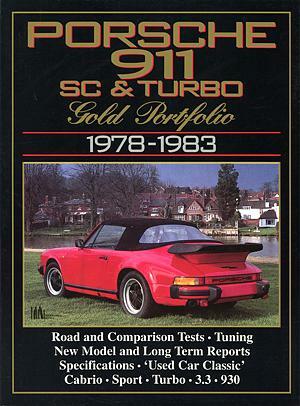 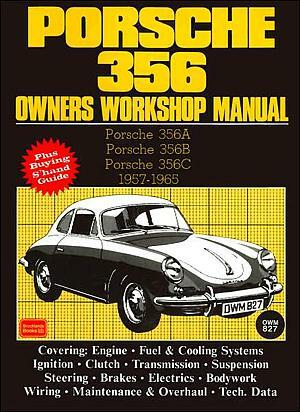 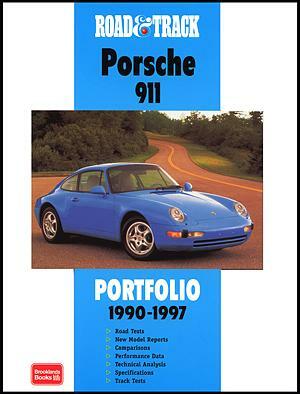 From Dr Porsche's preparation of high-powered prototype Beetles for competition purposes, to the technology incorporated in the latest Cayenne and Carrera GT models, as well as the latest 997-model 911, the reader is taken on a fascinating journey through the Porsche archives, uncovering much previously unknown information.